Best Song: "The Ghost Inside"
Brian Burton is Danger Mouse, the producer behind The Grey Album and Gnarls Barkley, among other projects. James Mercer is the lead singer of The Shins, the band with all those good songs on the Garden State soundtrack. The pair decided to work together after meeting at a music festival in Denmark in 2004 and finally got in the studio together half a decade later. 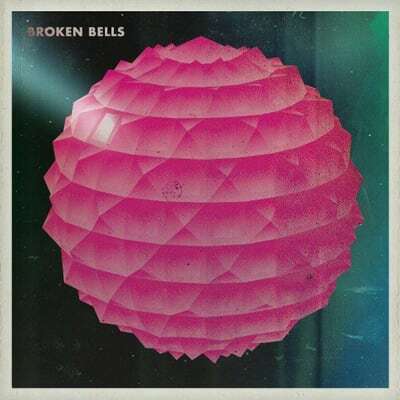 Together, they&apos;re Broken Bells, and their self-titled debut album was worth the wait. Mercer has melodies for days, and Burton&apos;s production complements them well.